The Italian restaurant just turned 20 years old. 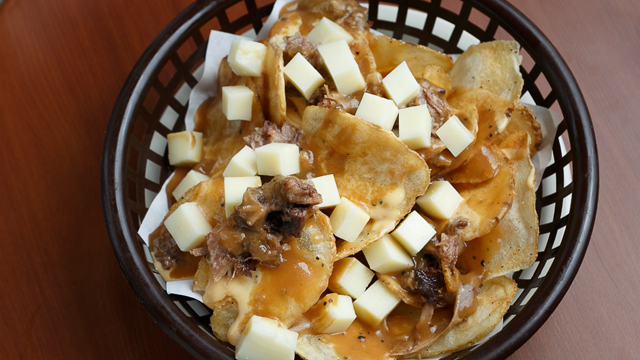 (SPOT.ph) Cibo has been part of Manila's food landscape for so long, it's hard to imagine the city without this all-time favorite. It's no surprise, since Cibo has been around for 20 years now, first opening on August 22, 1997. To make you feel extra nostalgic, Chef Margarita Fores shared a photo of the architectural rendering of the first Cibo at Glorietta 3. The first Cibo was an open-air café at what is now the second floor walkway that connects Landmark and Glorietta 3. 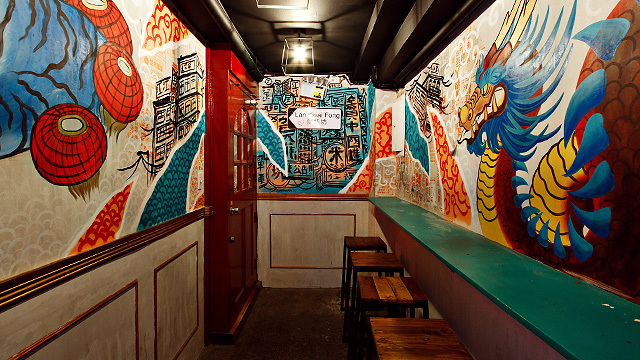 Designed by architect Jorge Yulo, it also featured an open kitchen and chairs, a unique design that's now familiar to all Cibo regulars. 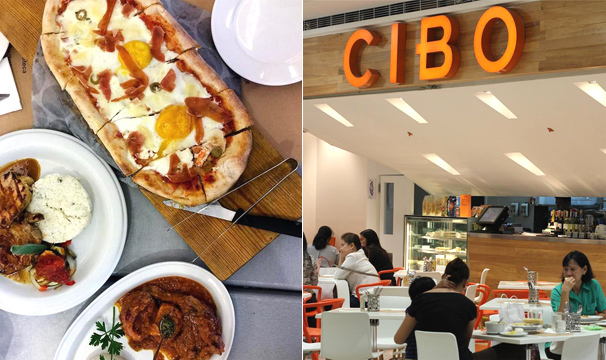 Italian cuisine in a fast-casual setting, and in a mall at that, was still rare in Metro Manila back then, but Cibo proved to be a hit—enough for Chef Gaita to move to a bigger space at Glorietta 4 just a year later in 1998, a branch that's still open until today. Still, you never forget your first. For many, Cibo was their first taste of pizza and pasta that was as close to Italy as it could get.